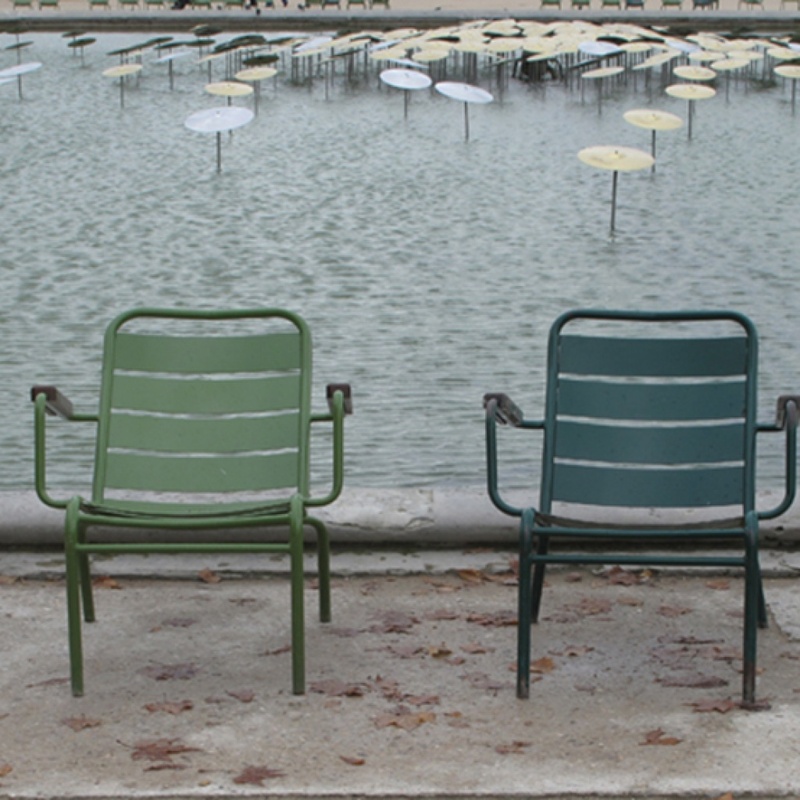 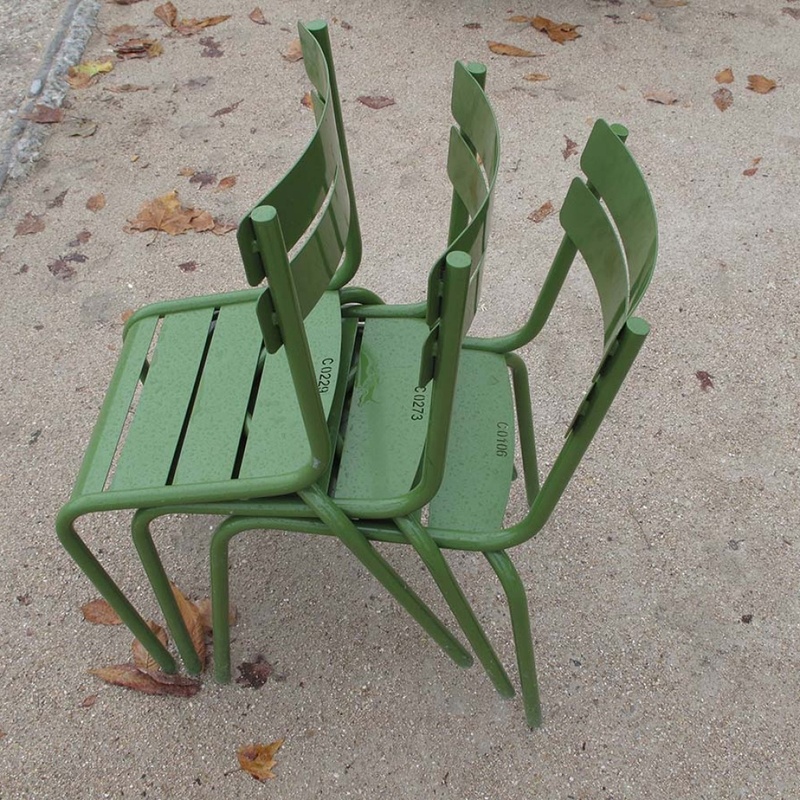 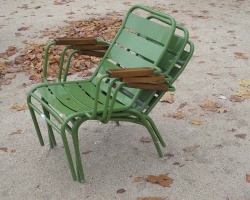 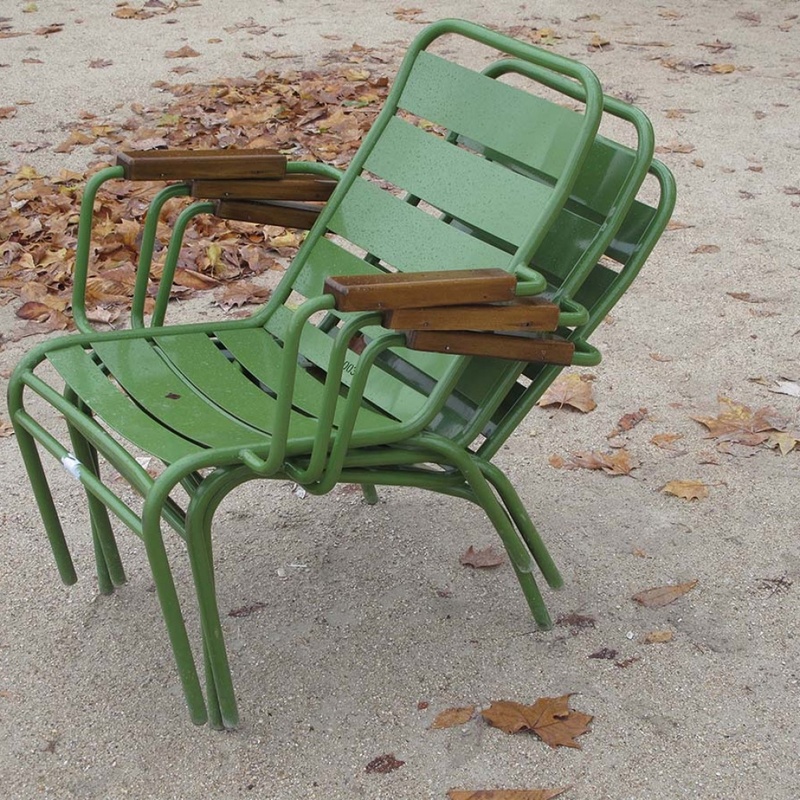 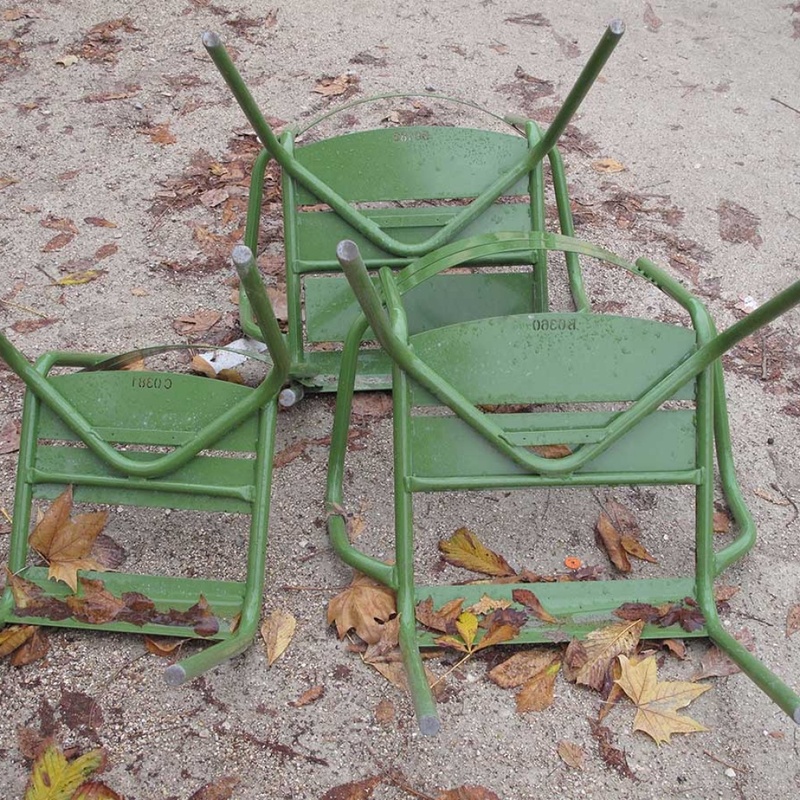 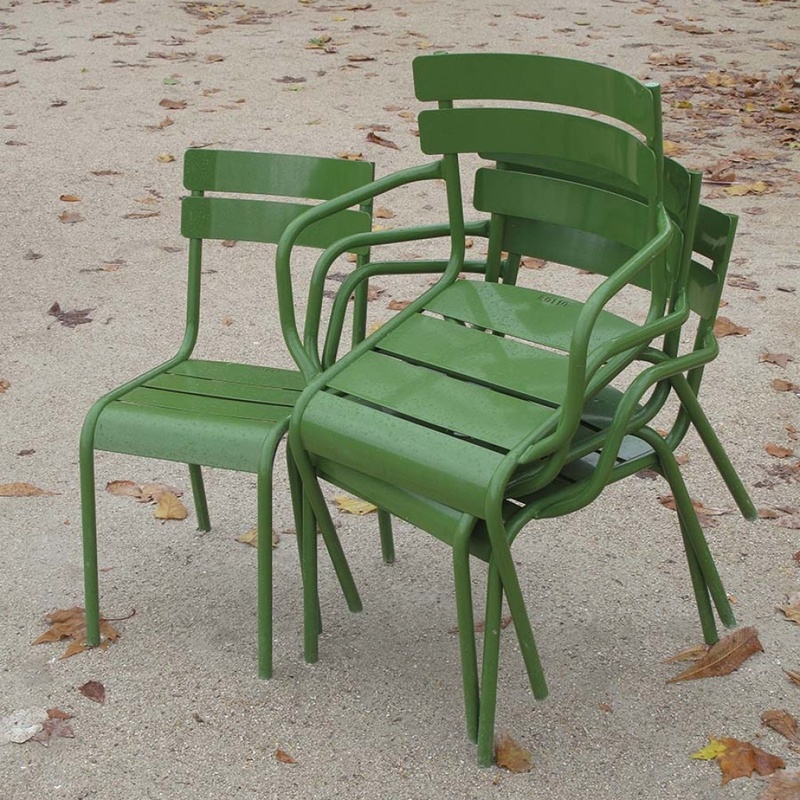 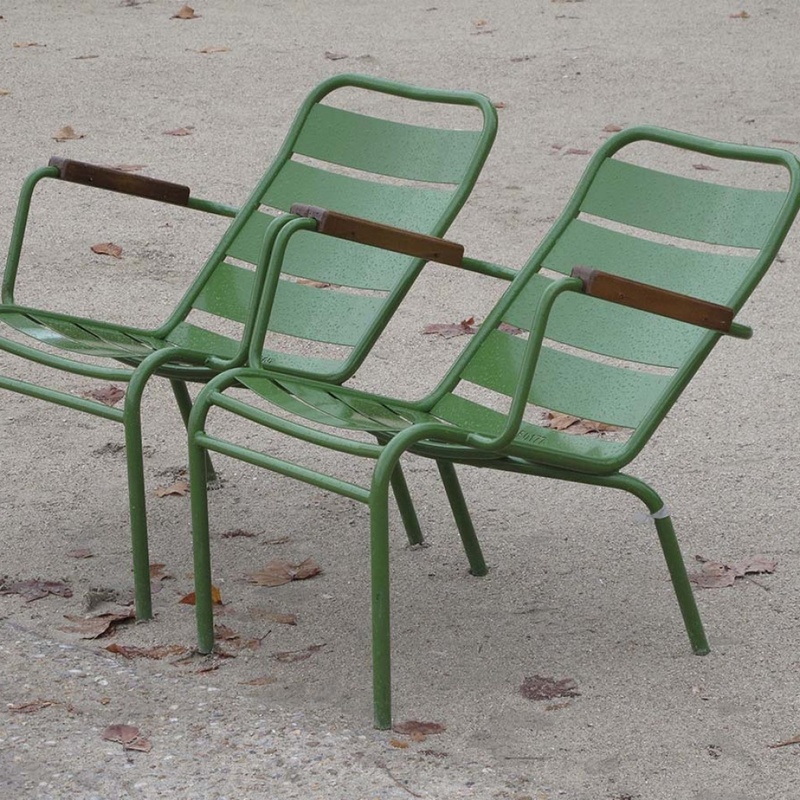 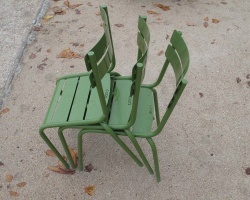 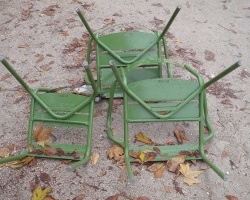 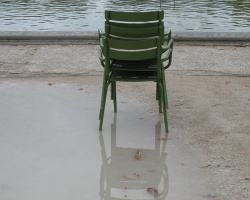 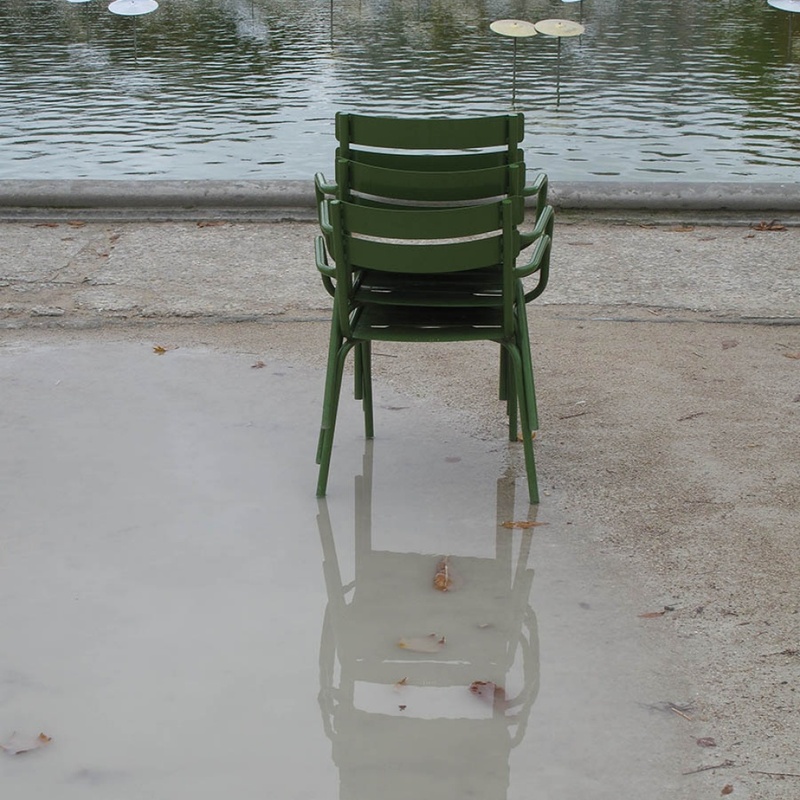 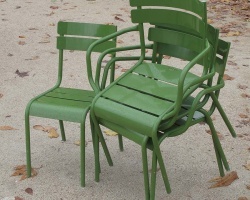 What makes Parisian chairs congregate, split, stand alone, pair, meet, reunite in so many different ways. 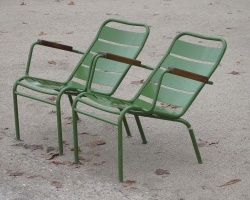 Do they acquire an independent (and possibly indecent) life when the park closes to the public? 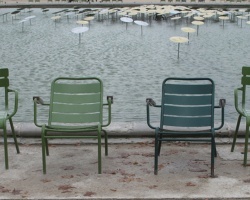 But then, why are they so shy, always standing still when you are watching?